While there may be little credibility to the latest US media report claiming Moscow will present President Donald Trump with former NSA contractor Edward Snowden, the whistleblower pointed to it as “irrefutable evidence” of his lack of any ties with Russian intelligence. “Finally: irrefutable evidence that I never cooperated with Russian intel. 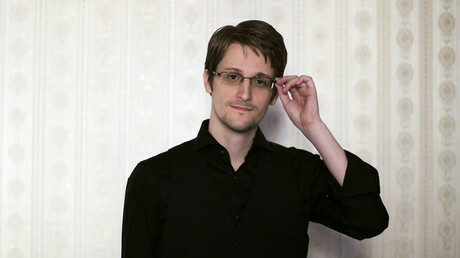 No country trades away spies, as the rest would fear they're next,” Snowden wrote on his Twitter. While it was not immediately clear if he was being sarcastic or seriously concerned, the CIA employee-turned-whistleblower accompanied his tweet with several pre-inauguration retweets from January, when the topic of Snowden becoming Vladimir Putin’s gift to Trump was all the rage in US media. Speaking to Katie Couric in December, Snowden used a similar argument when asked about his feelings on possible extradition to the US. Admitting that he is concerned for his life and liberty, the whistleblower argued that on the other hand an extradition would be an excellent proof of his independence. “I’m actually kind of encouraged… It wasn’t so many years ago that people were saying, ‘This guy’s a Russian spy.’ But countries don’t give up their spies,” the renowned whistleblower told Couric, alleging that as a critic of the Russian government policies he might have turned into a burden for Moscow. — Katie Couric (@katiecouric) 10 февраля 2017 г. In a report, published by NBC News on Friday, an unnamed “US senior official” claimed that the Russian government was actively considering the possibility of handing over Snowden “to curry favor” with President Trump. — Glenn Greenwald (@ggreenwald) 18 января 2017 г. Another US intelligence source cited in the piece said that the intelligence, allegedly containing thoughts by Russian officials on how to cater to the current administration, have been collected since Trump’s inauguration on January 20. “Someone in Washington, DC, really wants an innocent man to be sent to the United States,” he added. "Russia does not trade in human beings and human rights, although American intelligence agencies are always trying to drag us into various provocations." 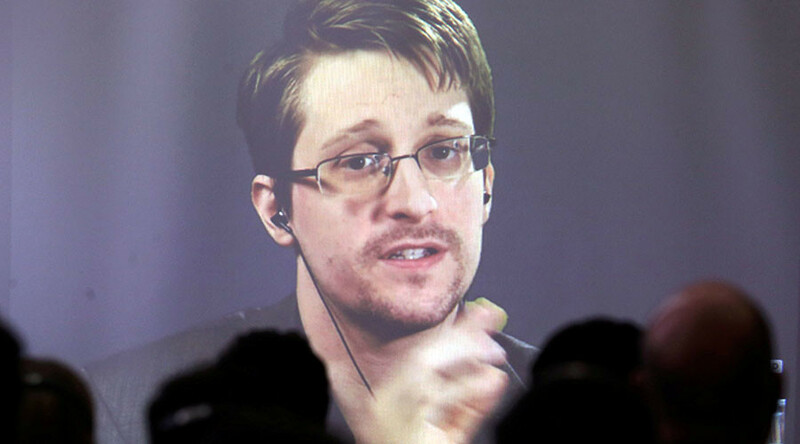 "Team Snowden has received no such signals and has no new reason for concern,” Wizner said. Back then the suggestion came from the former CIA director Michael Morell, who alleged that by presenting newly-sworn US President with Snowden, Russia not only would court Trump, but also make a “poke…in the eye of [Putin’s adversary] Barack Obama." Snowden has been living in Russia since 2013 after his request for asylum was satisfied by the Russian government and subsequently extended for three years. In January, the asylum was successfully renewed for two more years, Zakharova confirmed. “Make no mistake, he is no hero. In fact he is a coward who should come back & face justice,” Trump wrote in a FB post from 2014.